Our pet-friendly, smoke-free Comfort Inn® Airport is conveniently located just three miles from the Gerald R. Ford International Airport and minutes from downtown Grand Rapids. With complimentary airport shuttle service and early breakfast our caring hospitality and modern amenities will exceed your expectations. 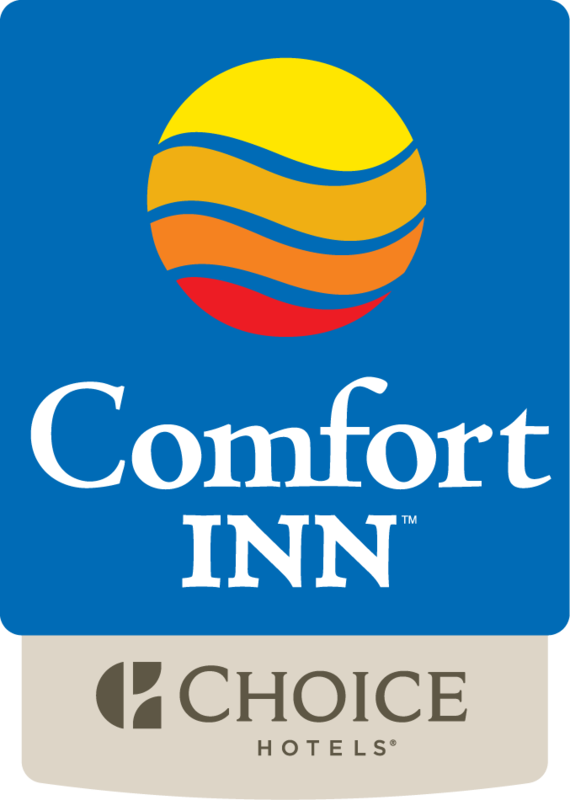 Whether you are traveling for business or pleasure, you will be welcomed by our warm and friendly staff at Comfort Inn Airport Hotel in Grand Rapids, MI.